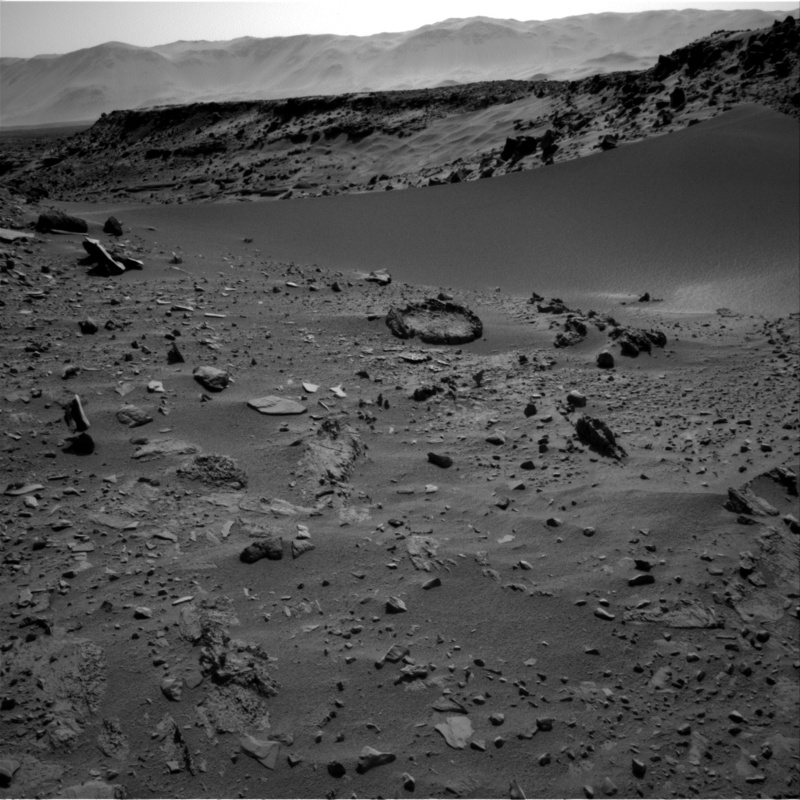 Curiosity has also been taking a lot of close-up images of the sand dune which the rover has “toe-dipped” into. The rover’s wheels have left very distinct impressions in the very fine-grained sand within the dune, while the outside of the dune has a denser “crust” covered with many small rounded grains, similar to other dunes seen by the Spirit and Opportunity rovers. Whether or not Curiosity will actually drive through the dune (if deemed safe) to the other side of Dingo Gap or just go around hasn’t been decided yet, but in the meantime there are lots of new images to enjoy. Dingo Gap has turned out to be quite an interesting place for the Curiosity rover, being both scenic and of great geological interest. 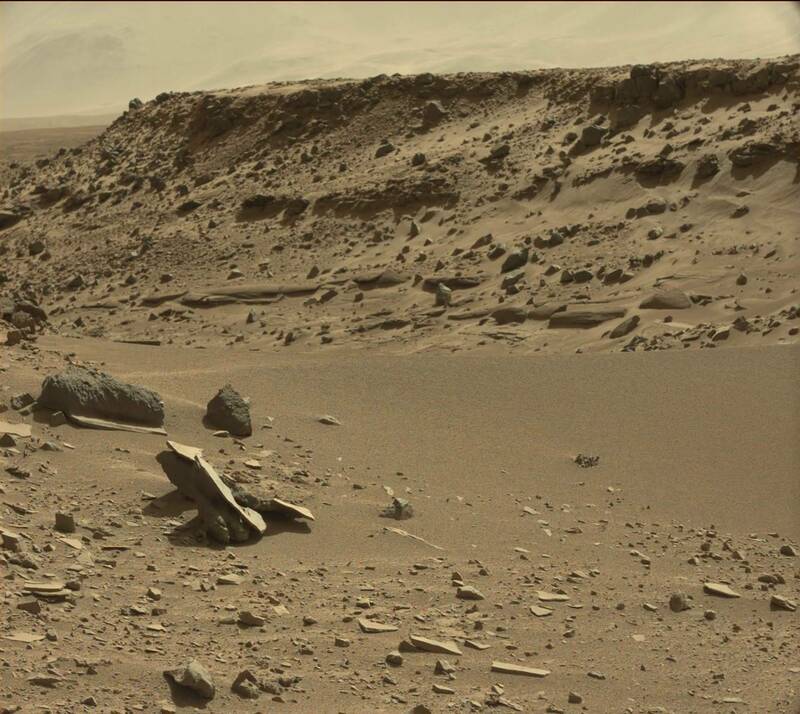 Rocks of all sizes and shapes litter the landscape amid the cliffs and sand dunes and Curiosity is continuing to study this area before driving further south toward Mount Sharp. 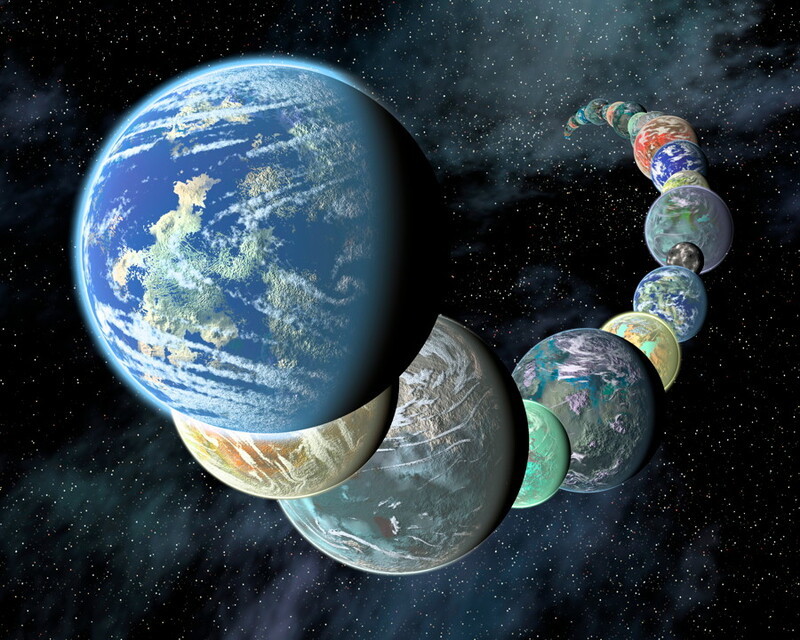 Another new panorama by Damia Bouic shows the scenery in stunning high resolution and there is also a great overview by Emily Lakdawalla on The Planetary Society blog. Curiosity is now doing a complete examination of Dingo Gap, and sending back some beautiful new photos. The rover team hasn’t decided yet whether to try to cross though the largest sand dune which spreads across the middle of the Gap, and is about 1 metre (3 feet) tall. The dunes, cliffs and many different broken and jumbled rocks here make this a very scenic location. Of particular interest also is the “rock ring” beside the largest dune, and also now nicknamed by some as the “firepit” (thanks to Bill Dunford of the Riding with Robots blog for that!). 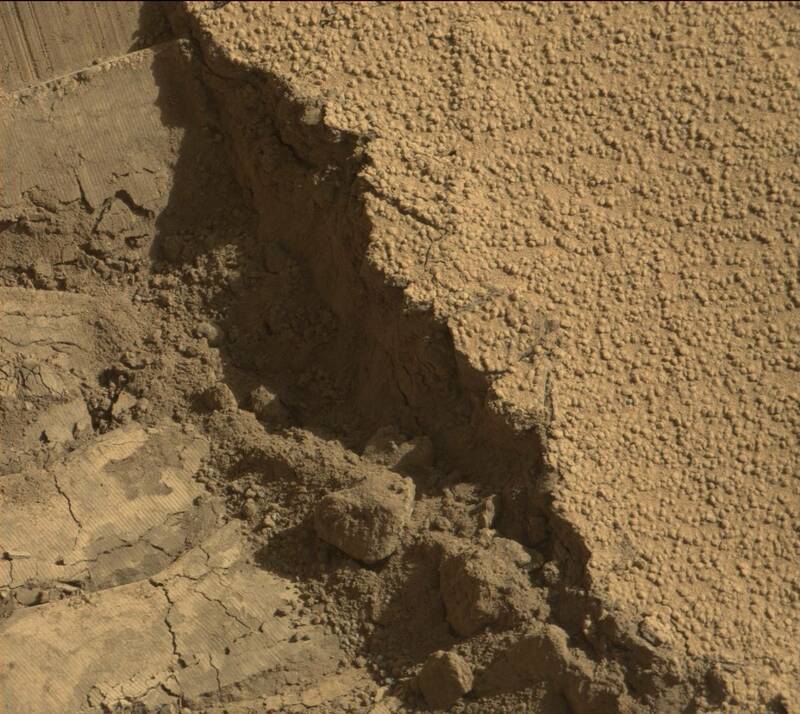 Curiosity is now at Dingo Gap, and the new images show the sand dunes and rocks in great detail. That includes the interesting “rock ring” mentioned earlier, just in front of the largest sand dune. Curiosity will drive right up to the sand dune (and presumably “rock ring”) in the next day or so, so even better images should be available soon! The Curiosity rover is now getting a lot closer to Dingo Gap, that interesting opening between two rocky ledges just a short ways to the west. Small sand dunes and rocks cover the ground in DG. The image above is a beautiful panorama of DG by Olivier de Goursac assembled from several separate rover images. 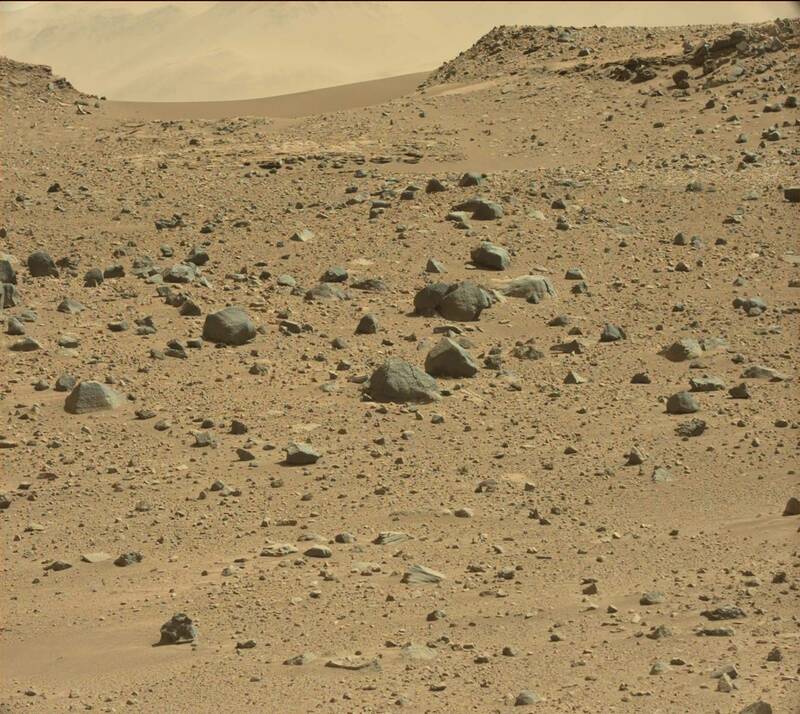 The image below was taken closer to DG, showing more detail in the rocks and dunes. There is also a curious little oval-shaped ring of rock just in front of the largest dune on the left side of the image; it looks similar to some of the other “bubble” formations seen previously. Is it the same or something different? We should be even closer in the next day or two to see more… See also updates here.